An introduction to aromatherapy and essential oils. We will discuss body systems, blending and working with the oils. 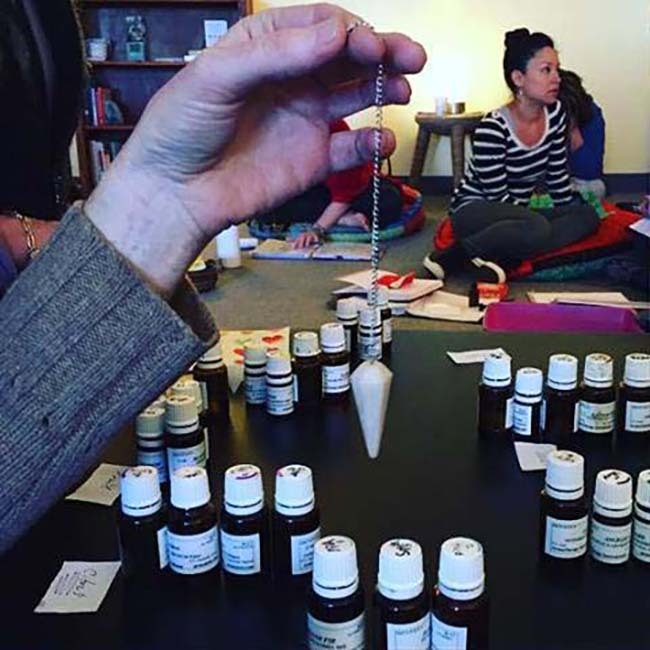 This course is designed for those who want to deepen their knowledge of essential oils and learn new, effective ways to deliver them. Dates: January 26, February 23, March 23, April 13: 10 a.m.-5:00 p.m.